Is the percentage of funding that school districts spend on classrooms going up or down? The Arizona Auditor General’s annual report on classroom spending says it was down for the 2015-2016 school year, but a broader definition used by the governor, Legislature and Arizona public school leaders shows support for the classroom is holding steady. 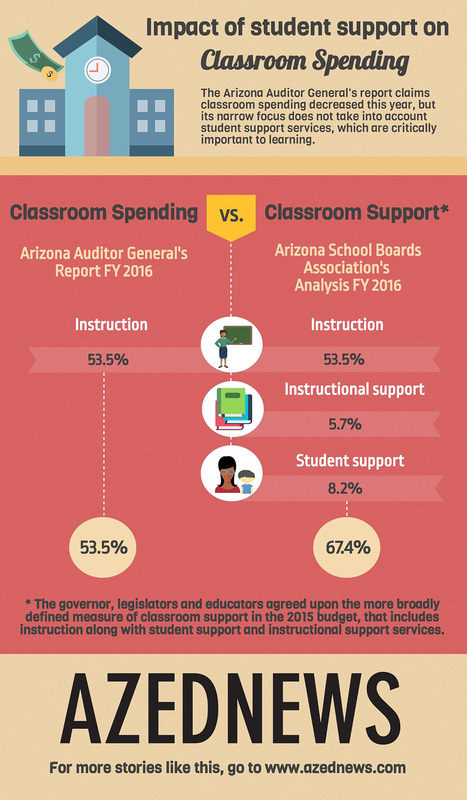 The auditor’s report, released March 1, focuses on the category of instruction as the barometer of support for Arizona students, which last year was 53.5 percent of available operating dollars, a slight decrease from the prior year. That includes teachers, aides, substitute teachers, supplies like paper, pencils, crayons, textbooks, workbooks and software and activities such as choir, band, field trips and athletics. The more commonly accepted way to measure support for student learning in the classroom, however, was 67.4 percent, the same as it was the prior year. “It’s a much better understanding that support is not just what happens in the classroom” but also the services students receive that help them achieve, said Ken Hicks, chief financial officer of Peoria Unified School District. The Auditor General’s report does not consider the level of funding provided by the state, but how public school district allocate those dollars. The Auditor General does not provide a similar report for Arizona’s public schools in the charter sector. In 2015, the definition made it into state law, when the governor, legislators and educators agreed that a more holistic approach was required. As a result, the state’s budget for fiscal year 2016 identified student support and instructional support services along with instruction as the categories that support classroom learning. That expansion meant reading and math intervention specialists, media specialists, librarians, counselors, social workers, nurses, psychologists and speech, occupational and physical therapists were now included in that total. 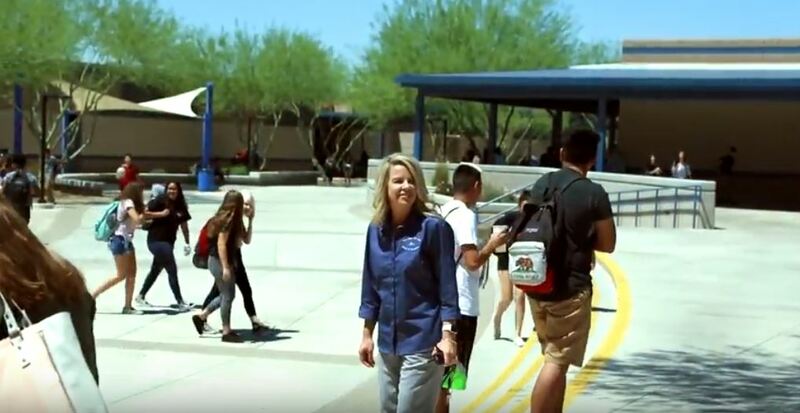 The Arizona Auditor General’s report is “a limited way of looking at what is going on in schools,” said Dr. Anabel Aportela, director of research and student achievement analysis for the Arizona Association of School Business Officials. 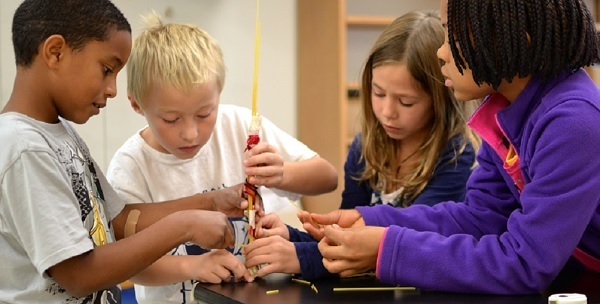 An analysis of classroom support for fiscal year 2016 released in late February by the Arizona School Boards Association shows that the amount spent on instruction, student support and instructional support for Arizona public schools for fiscal year 2016 was 67.4 percent, the same as it was in fiscal year 2015. Like the Auditor General’s report, data used was from the Arizona Department of Education. That combined percentage has remained relatively stable since the Auditor General began producing the report in 2001. In 2001, it was 68.3 percent. Chuck Essigs, director of governmental relations for the Arizona Association of School Business Officials, said that is remarkable. “The percentage reduction (from 2001 to 2016) is very small when we consider the many significant cuts to school district funding over this period of time, including the elimination of funding for full-day kindergarten and the current annual cut of over $350 million to district additional assistance,” Essigs said. 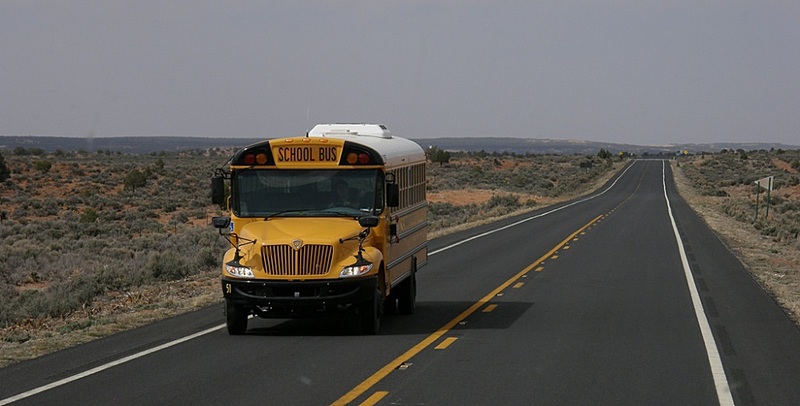 Arizona’s classroom spending continues to be impacted by its low per-pupil funding which is ranked 48th in the nation, students who are poorer than the national average, higher plant operations costs due to extreme temperatures and high transportation costs to serve rural and remote areas, according to the ASBA analysis. 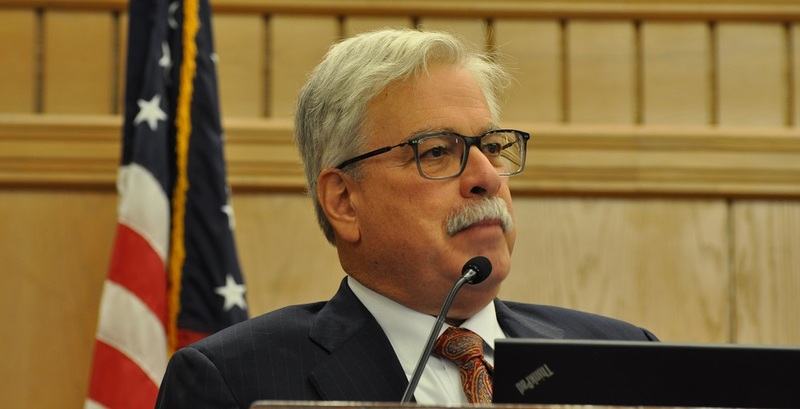 “Despite continuous severe budget cuts, our public education leaders remain focused on allocating dollars to support students in classrooms and keeping administrative costs well below the national average,” said Dr. Tim Ogle, executive director of Arizona School Boards Association. Arizona school districts have invested more in student support and instructional support over the past 15 years, Ogle said. Student support has risen from 6.4 percent in fiscal year 2001 to 8.2 percent in fiscal year 2016, while instruction support, increased from 4.2 percent to 5.7 percent in the same time period. Arizona public schools administrative costs remained low at 10.4 percent, which was below the national average of 10.9 percent, according to the Arizona Auditor General’s report.